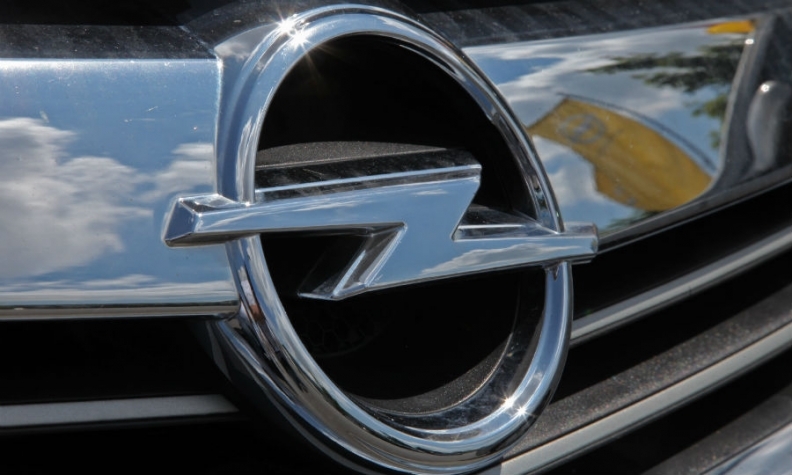 Opel will skip the Geneva auto show in March as the brand comes under pressure from new owners, PSA Group, to cut costs in an effort to reverse years of losses. After debuting seven new vehicles last year including the Grandland X and Crossland X crossovers, Opel and sibling brand Vauxhall have no major launches in 2018. A PSA spokesman said auto shows are just one of many marketing tools. "If there is no new product, then the brands won’t be there," a spokesman said. PSA's upscale DS brand will also be absent from Geneva, but the Peugeot and Citroen will both attend, the spokesman said. The relevance of auto shows as an expensive showcase for brands and new model debuts is being questioned as automakers increasingly hold their own events or attend tech shows such as the CES in Las Vegas or small more diverse, interactive showcases such as the UK's Goodwood Festival of Speed. Peugeot and DS skipped the Frankfurt show last year, along with Nissan, Fiat, Volvo and Jeep. Ford, Volvo and Mazda stayed away from the 2016 Paris show. The Geneva show has so far avoided the big manufacturer cancellations, mainly because of the host country’s lack of manufacturer affiliation. It’s also one of the few shows attended by all the main luxury brands. Opel said it will focus will on its own events. It will only appear at auto shows when there are good business and marketing reasons to do so, an Opel spokesman told Germany’s DPA news agency.